If you're a Seventh Generation Generation Good member, check your dashboard! 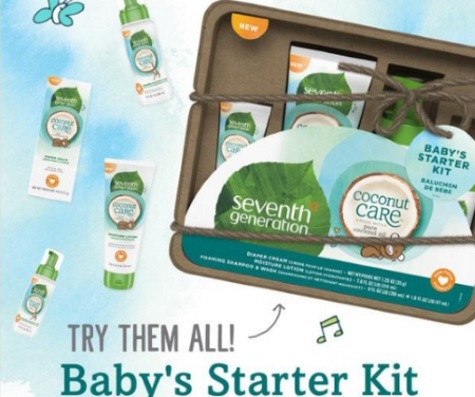 Select members were chosen to try out a free gift of a Seventh Generation Coconut Care trial sized sampler! I don't have kids so I am never chosen for these, I only know about these offers from the headsup of our awesome CanadianDailyDeals community members sign up here if you haven't yet! Offer is available for a limited time only. Please note, be sure that you add your child's birthday in your Generation Good profile, apparently when you do the gift may appear. Log out and back in again to be sure. Then look in your Generation Good dashboard in the "Offers For You" to see the gift, as shown in the image below. Click here to sign up/log into your account.